In this episode, Torey Lynn breaks down her sales funnel and describes in detail how every component of her sales funnel is strategically designed to increase her sales and how it allows her to run her membership site on autopilot. She also talks about all the tools she uses to implement these strategies, how she interacts with her customers and builds a relationship with them, how she uses email marketing to increase her conversions, and how she tracks her numbers and tweaks them to get more of out of her funnel. Take a listen to this episode to learn how she is doing this and how you too can very easily implement these simple tactics to increase your sales. She has also shared a detailed and truly awesome behind-the-scenes video to show how a simple sales funnel tactic has helped her increase conversions by 80%! Be sure to signup below to access the video. Torey has contributed TWO awesome behind-the-scenes videos to the DAPCast BTS Library! 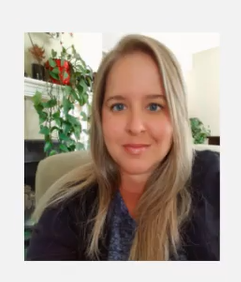 These videos will show you all the components of Torey's sales funnels, how she monitors her numbers and how a Simple Tactic using Coupons has helped her Increase her Conversions by 80%! Don't miss any episodes! 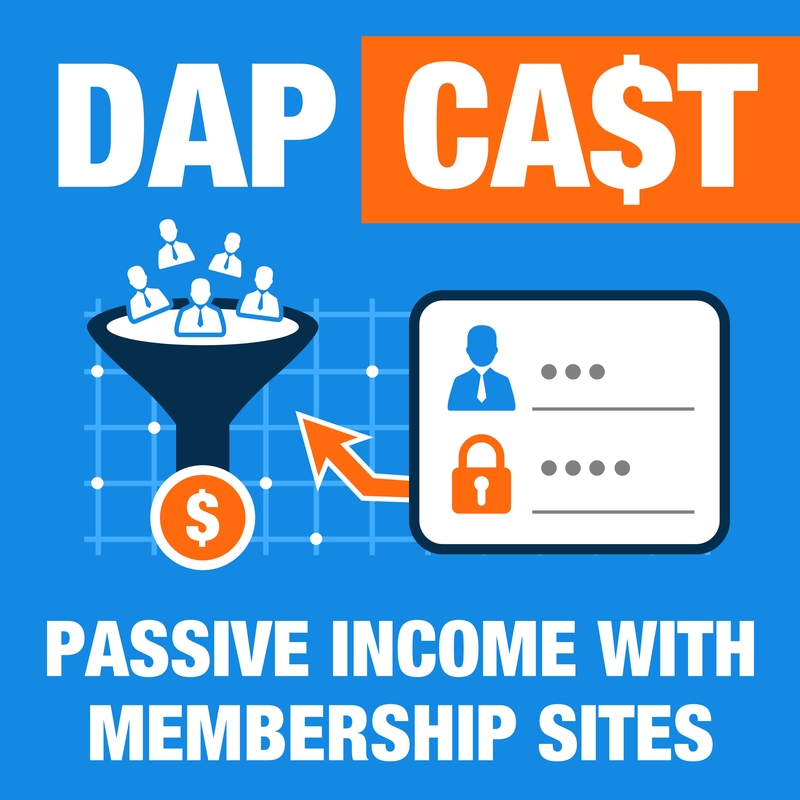 Look for DAPCast (one word) in your Favorite Podcast App and subscribe. This way you'll be notified whenever a new episode goes live!